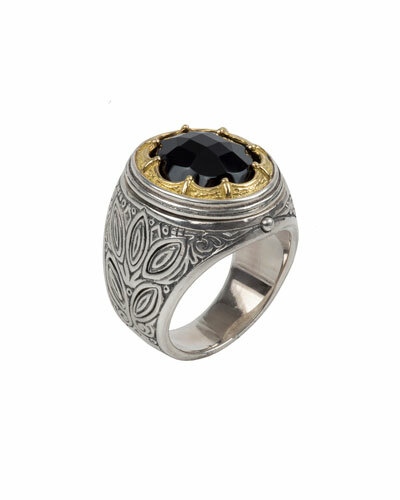 More Details Marco Dal Maso Ara Large Square Oxidized Silver & 18K Rose Gold Ring, Size 10 Details Marco Dal Maso ring from the Ara Collection. Oxidized sterling silver with etched design. Square 18-karat rose gold face with brushed finish. Size 10. 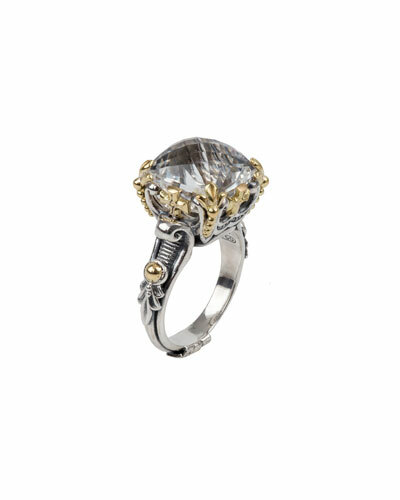 Marco Dal Maso Ara Large Square Oxidized Silver & 18K Rose Gold Ring, Size 10 Details Marco Dal Maso ring from the Ara Collection. Oxidized sterling silver with etched design. Square 18-karat rose gold face with brushed finish. Size 10. 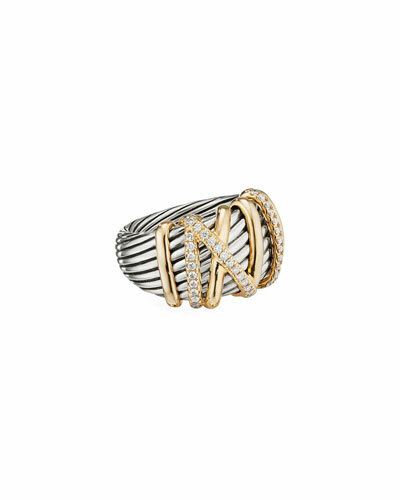 More Details Marco Dal Maso Two-Tone Silver & 18K Gold Ring, Size 10 Details Ring by Marco Dal Maso. 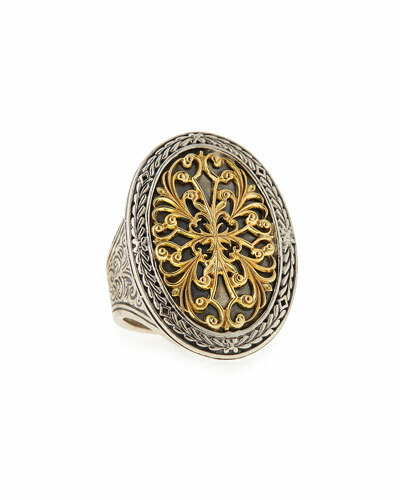 Polished sterling silver with carved design. Brushed 18-karat yellow gold square face. Size 10. Marco Dal Maso Two-Tone Silver & 18K Gold Ring, Size 10 Details Ring by Marco Dal Maso. 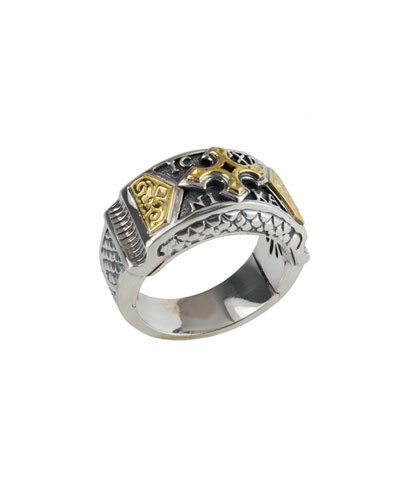 Polished sterling silver with carved design. Brushed 18-karat yellow gold square face. Size 10. 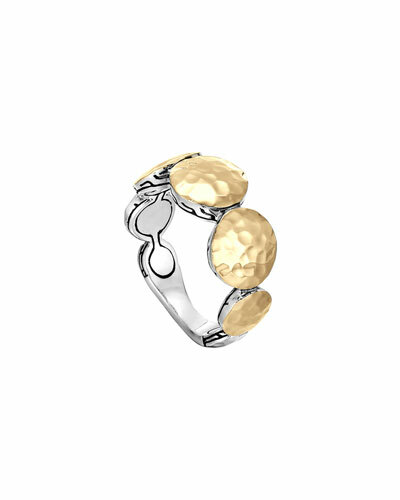 More Details John Hardy 18K Gold & Silver Small Saddle Ring, Size 7 Details John Hardy saddle ring from the Classic Chain Collection. Sterling silver borders with carved chain design. Tapered, hammered 18-karat yellow gold face. Imported. 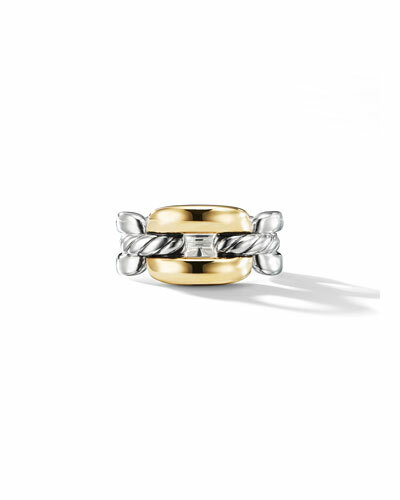 John Hardy 18K Gold & Silver Small Saddle Ring, Size 7 Details John Hardy saddle ring from the Classic Chain Collection. Sterling silver borders with carved chain design. 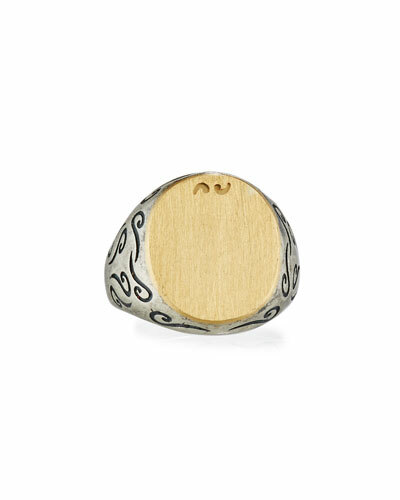 Tapered, hammered 18-karat yellow gold face. Imported. 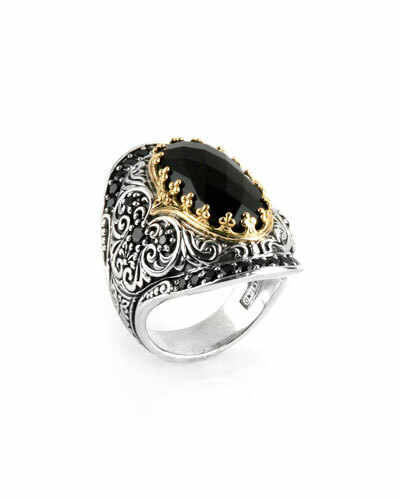 More Details John Hardy Legends Naga 18K Gold & Silver Ring with Sapphires Details John Hardy ring from the Naga Collection. Carved sterling silver with brushed finish. 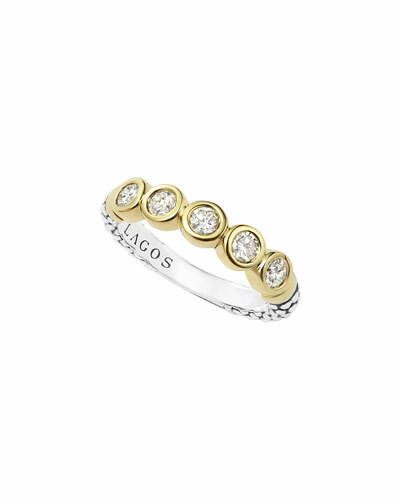 18-karat yellow gold detailing. 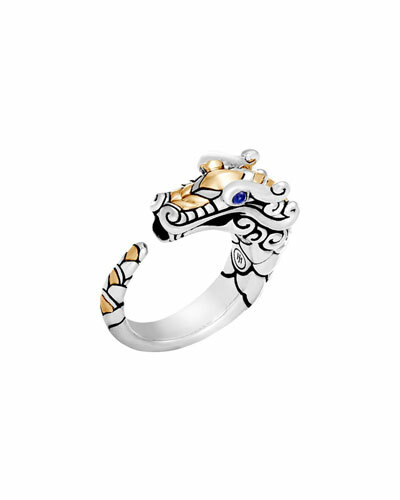 Naga head with blue sapphire eyes. 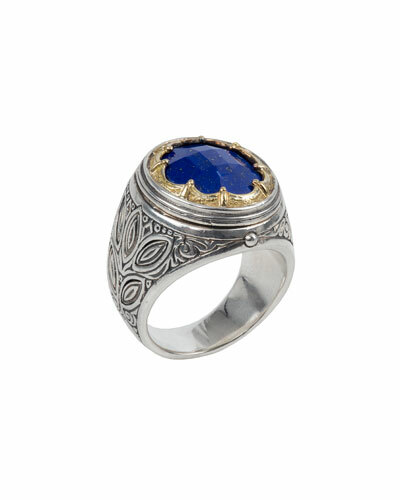 John Hardy Legends Naga 18K Gold & Silver Ring with Sapphires Details John Hardy ring from the Naga Collection. Carved sterling silver with brushed finish. 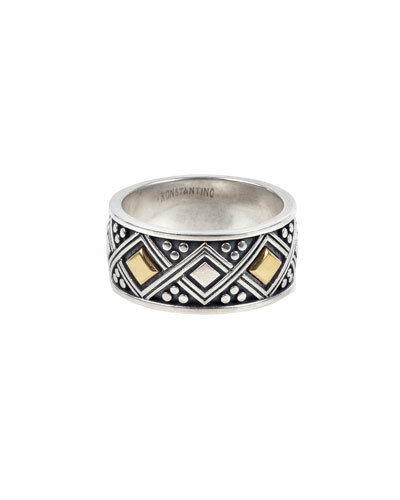 18-karat yellow gold detailing. Naga head with blue sapphire eyes. 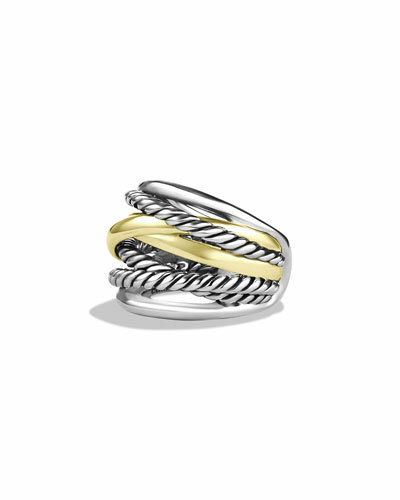 More Details John Hardy Classic Chain 18k Gold & Silver Crossover Ring Details John Hardy ring from the Classic Chain Collection. Sterling silver hardware with woven chain motif. Hammered 18-karat yellow gold crossover face. Handcrafted in Thailand. 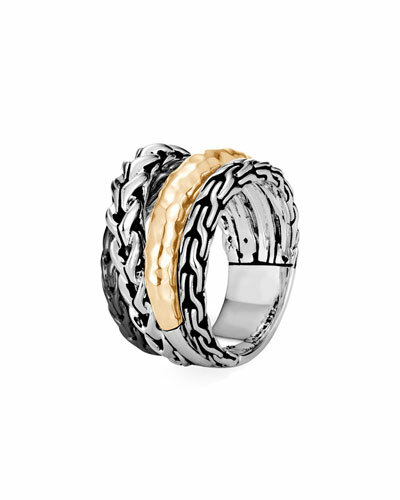 John Hardy Classic Chain 18k Gold & Silver Crossover Ring Details John Hardy ring from the Classic Chain Collection. Sterling silver hardware with woven chain motif. Hammered 18-karat yellow gold crossover face. Handcrafted in Thailand. 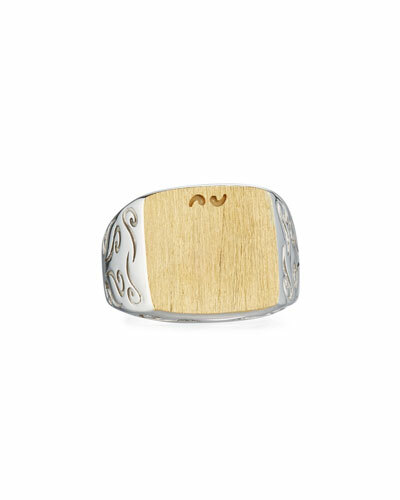 More Details John Hardy Bamboo 18K Gold & Silver Ring, Size 7 Details John Hardy ring from the Bamboo Collection. 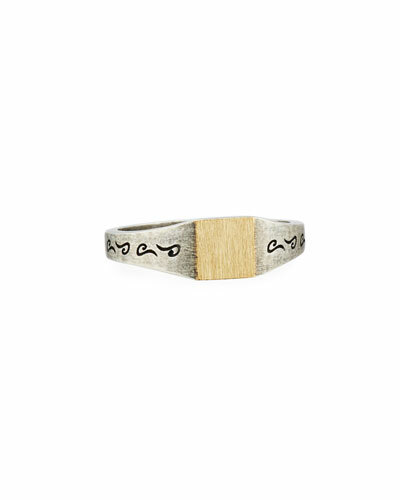 Sterling silver rows with carved bamboo motif. 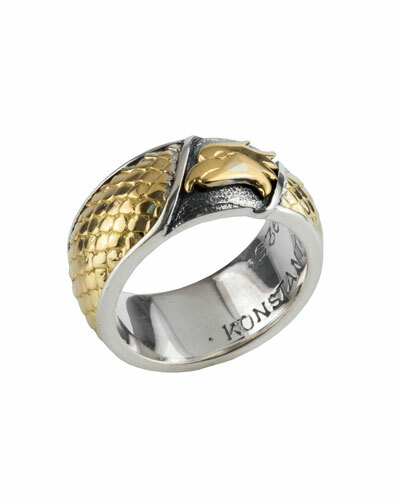 18-karat yellow gold wrap. Size 7. 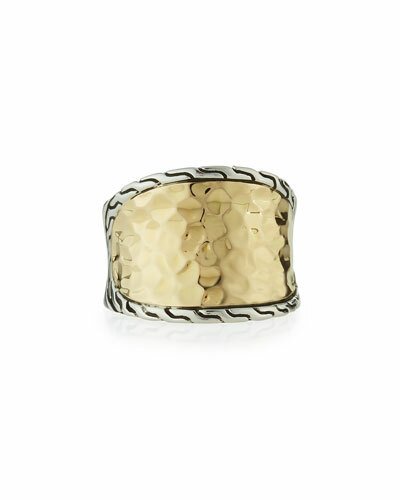 John Hardy Bamboo 18K Gold & Silver Ring, Size 7 Details John Hardy ring from the Bamboo Collection. 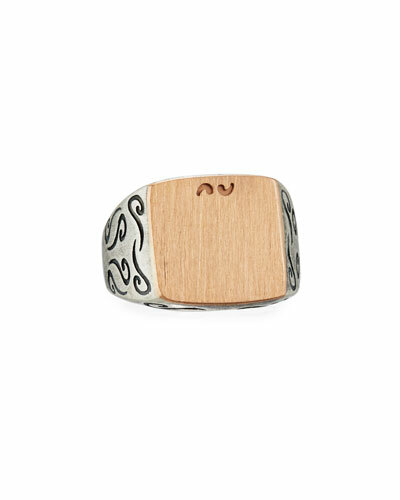 Sterling silver rows with carved bamboo motif. 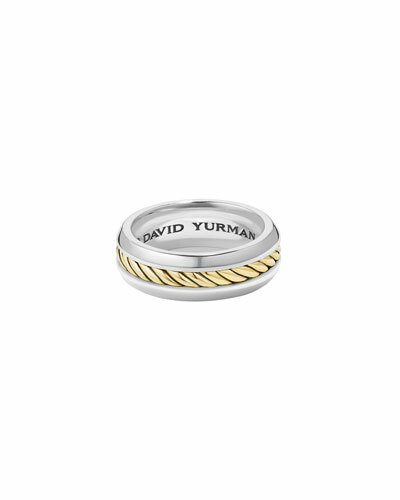 18-karat yellow gold wrap. Size 7. 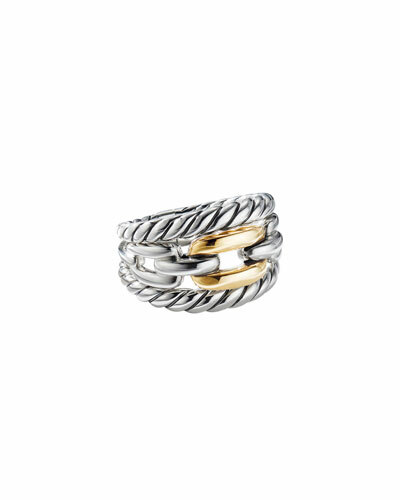 More Details John Hardy Asli Classic Chain Gold/Silver Crossover Ring, Size 7 Details John Hardy ring from the Classic Chain Collection. Hammered 18-karat gold and sterling silver. 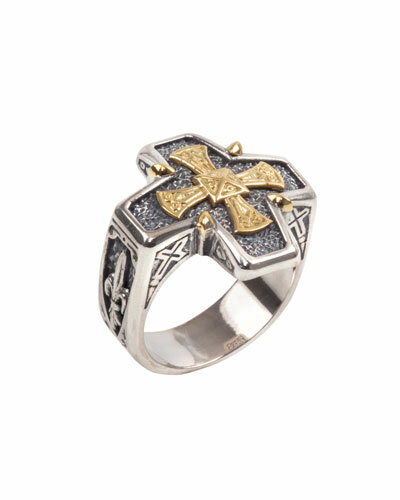 Mixed metal and crossover chain motif. Handcrafted in Thailand. 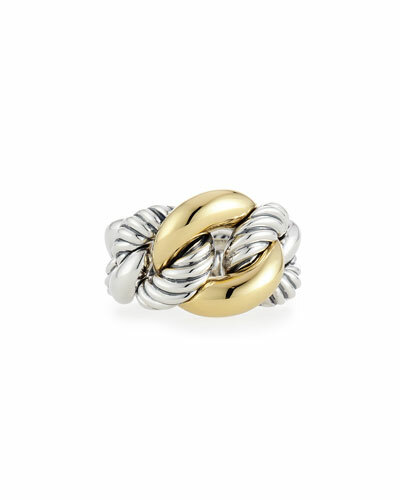 John Hardy Asli Classic Chain Gold/Silver Crossover Ring, Size 7 Details John Hardy ring from the Classic Chain Collection. Hammered 18-karat gold and sterling silver. 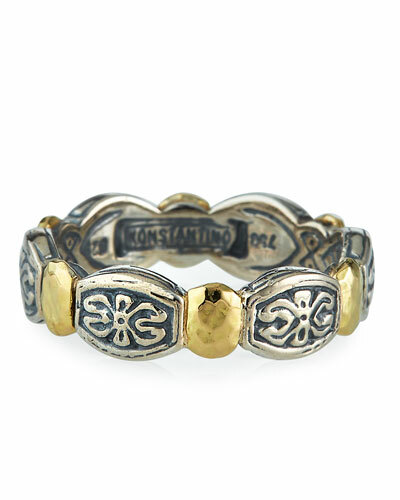 Mixed metal and crossover chain motif. Handcrafted in Thailand. 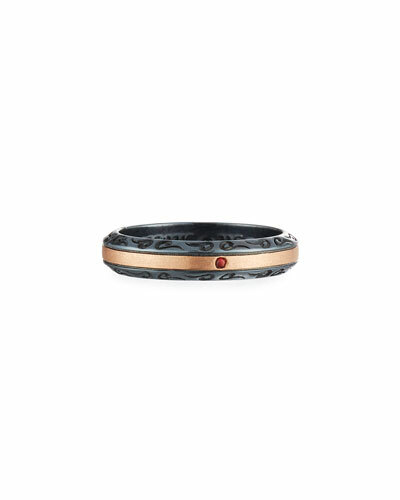 More Details Marco Dal Maso Ara Burnished Silver & 18K Rose Gold Band Ring with Red Sapphire, Size 10 Details Marco Dal Maso band ring from the Ara Collection. 18-karat rose gold. Oxidized sterling silver rails with etched design. Single fire red sapphire at center. 0.02 total sapphire carat weight. Size 10. 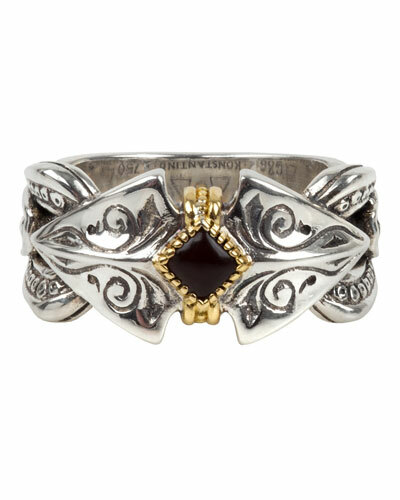 Marco Dal Maso Ara Burnished Silver & 18K Rose Gold Band Ring with Red Sapphire, Size 10 Details Marco Dal Maso band ring from the Ara Collection. 18-karat rose gold. Oxidized sterling silver rails with etched design. Single fire red sapphire at center. 0.02 total sapphire carat weight. Size 10. More Details Marco Dal Maso Ara Silver & 18K Yellow Gold Signet Ring, Size 10 Details Marco Dal Maso signet ring from the Ara Collection. Oxidized sterling silver with etched design. Round 18-karat yellow gold face with brushed finish. Size 10. 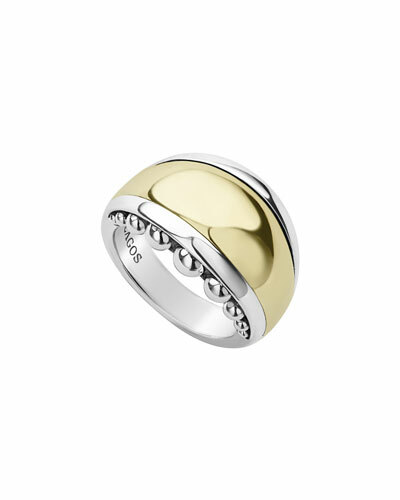 Marco Dal Maso Ara Silver & 18K Yellow Gold Signet Ring, Size 10 Details Marco Dal Maso signet ring from the Ara Collection. Oxidized sterling silver with etched design. Round 18-karat yellow gold face with brushed finish. Size 10. 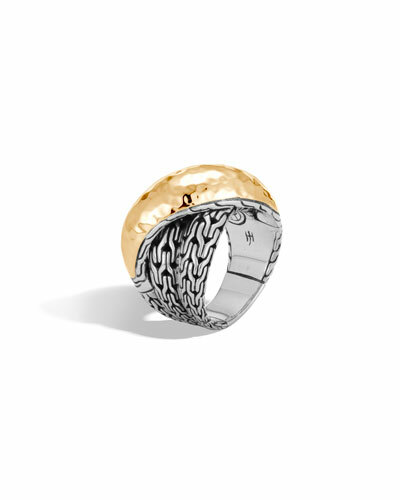 More Details Marco Dal Maso Ara Silver & 18K Yellow Gold Signet Ring, Size 10 Details Marco Dal Maso signet ring from the Ara Collection. 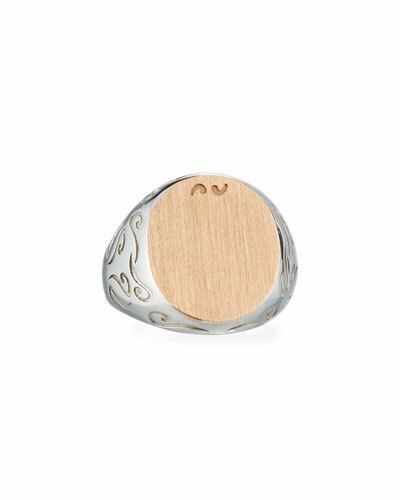 Polished sterling silver with etched design. 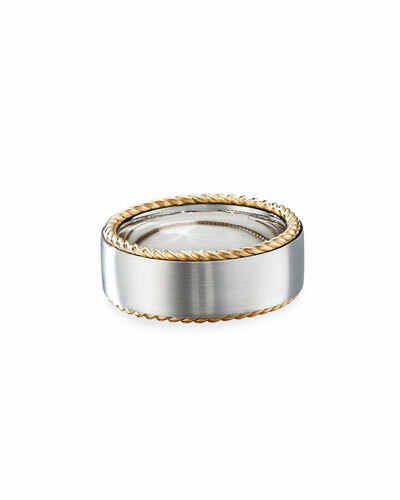 Flat round face in brushed 18-karat yellow gold. Size 10. 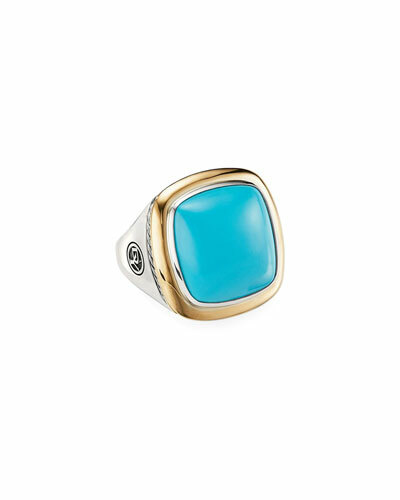 Marco Dal Maso Ara Silver & 18K Yellow Gold Signet Ring, Size 10 Details Marco Dal Maso signet ring from the Ara Collection. Polished sterling silver with etched design. Flat round face in brushed 18-karat yellow gold. Size 10. More Details Marco Dal Maso Ara Silver & Rose Gold Square Ring, Size 10 Details Marco Dal Maso signet ring from the Ara Collection. Oxidized sterling silver with etched design. Flat square face in brushed 18-karat rose gold. Size 10. 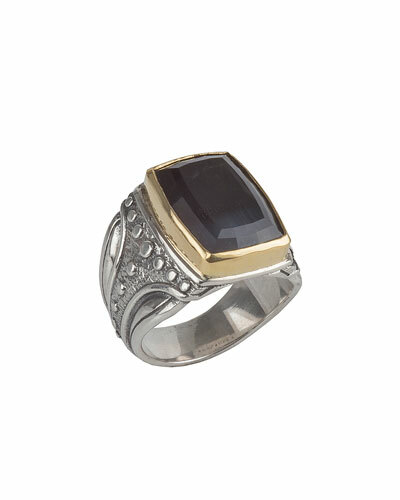 Marco Dal Maso Ara Silver & Rose Gold Square Ring, Size 10 Details Marco Dal Maso signet ring from the Ara Collection. Oxidized sterling silver with etched design. Flat square face in brushed 18-karat rose gold. Size 10. 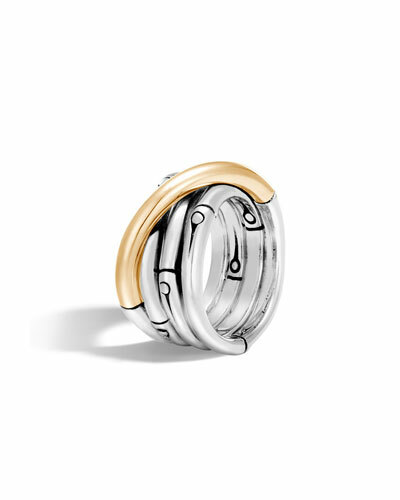 More Details Marco Dal Maso Ara 18K Rose Gold & Burnished Silver Band Ring, Size 10 Details Marco Dal Maso band ring from the Ara Collection. 18-karat rose gold. Burnished silver rails with etched design. 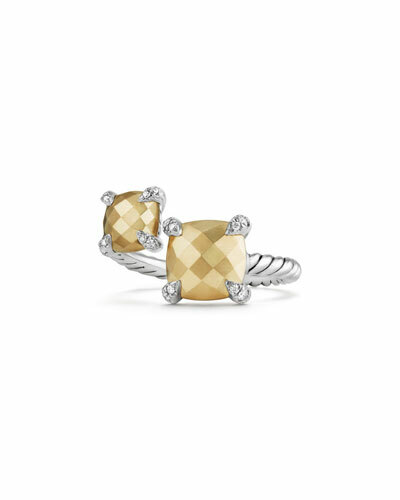 Single inset yellow sapphire at center. 0.03 total sapphire carat weight. Size 10. 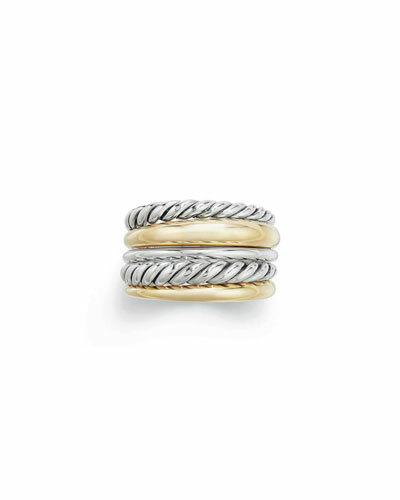 Marco Dal Maso Ara 18K Rose Gold & Burnished Silver Band Ring, Size 10 Details Marco Dal Maso band ring from the Ara Collection. 18-karat rose gold. Burnished silver rails with etched design. 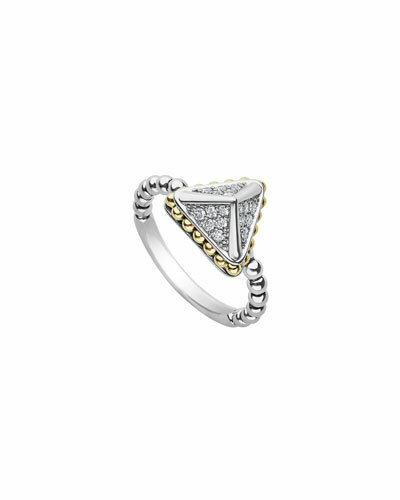 Single inset yellow sapphire at center. 0.03 total sapphire carat weight. Size 10. 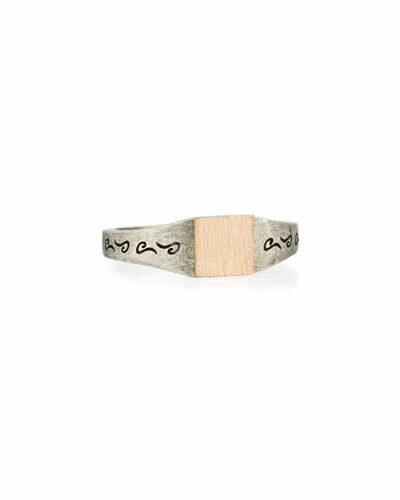 More Details Marco Dal Maso Ara Silver & Rose Gold Signet Ring, Size 10 Details Marco Dal Maso signet ring from the Ara Collection. Polished sterling silver with etched design. Flat round face in brushed 18-karat rose gold. Size 10. 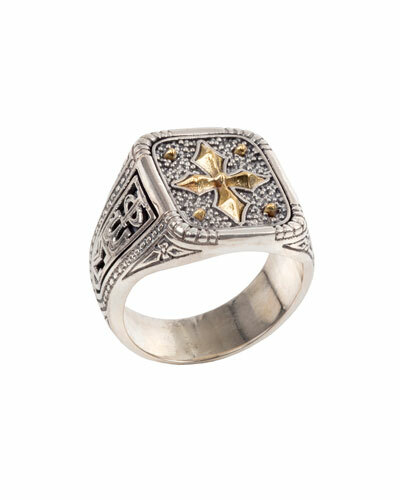 Marco Dal Maso Ara Silver & Rose Gold Signet Ring, Size 10 Details Marco Dal Maso signet ring from the Ara Collection. 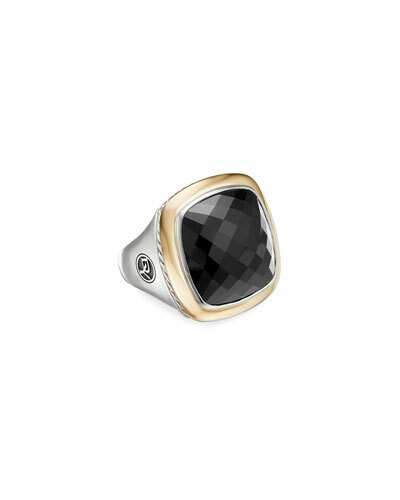 Polished sterling silver with etched design. Flat round face in brushed 18-karat rose gold. Size 10. 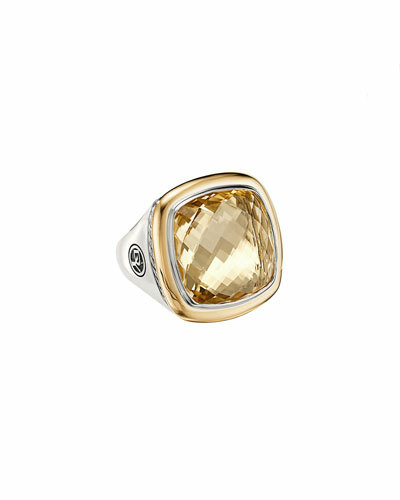 More Details Marco Dal Maso Ara Silver & 18K Yellow Gold Square Ring, Size 10 Details Marco Dal Maso ring from the Ara Collection. Oxidized sterling silver with etched design. Flat square face in brushed 18-karat yellow gold. Size 10. 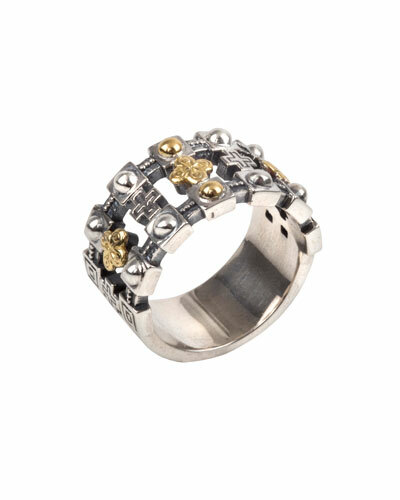 Marco Dal Maso Ara Silver & 18K Yellow Gold Square Ring, Size 10 Details Marco Dal Maso ring from the Ara Collection. Oxidized sterling silver with etched design. Flat square face in brushed 18-karat yellow gold. Size 10. 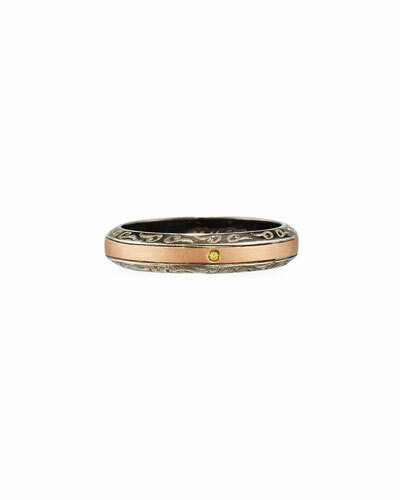 More Details Marco Dal Maso Ara 18K Rose Gold & Oxidized Silver Band Ring, Size 10 Details Marco Dal Maso ring from the Ara Collection. Oxidized sterling silver with etched design. Flat round face in brushed 18-karat rose gold. Size 10. 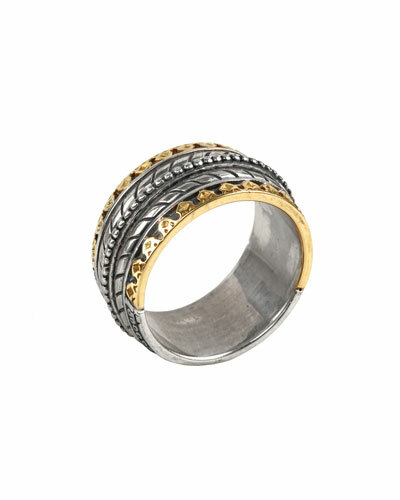 Marco Dal Maso Ara 18K Rose Gold & Oxidized Silver Band Ring, Size 10 Details Marco Dal Maso ring from the Ara Collection. Oxidized sterling silver with etched design. Flat round face in brushed 18-karat rose gold. Size 10. More Details Sarah Chloe Monogrammed Pinky Signet Ring Details Sarah Chloe pinky signet earrings. 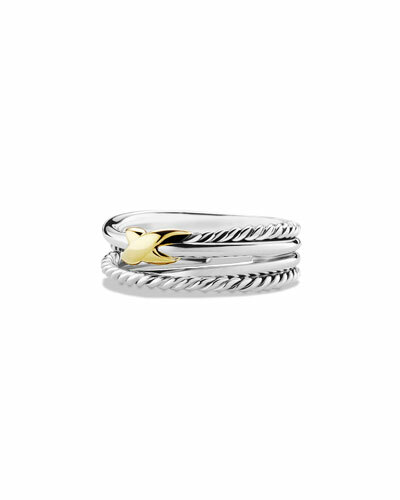 Sterling silver or 14-karat yellow gold plating. 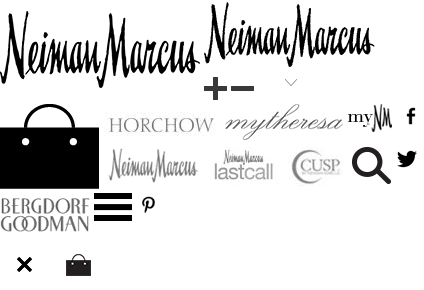 Can be personalized with up to one initial (uppercase only). Face, approx. 0.5"D (12mm). Made in the USA. Please allow up to 10 business days for delivery. Please Note: Personalized items may not be ordered blank. Please order carefully. Orders for personalized items cannot be canceled, and personalized items cannot be returned. 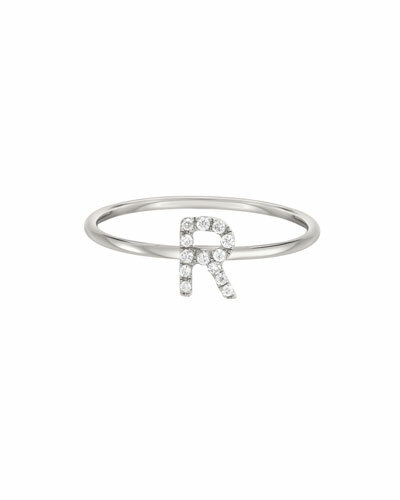 Sarah Chloe Monogrammed Pinky Signet Ring Details Sarah Chloe pinky signet earrings. 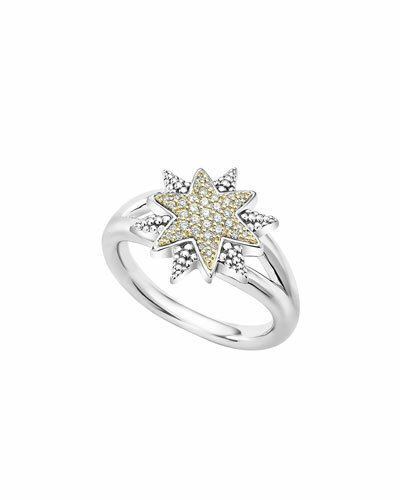 Sterling silver or 14-karat yellow gold plating. Can be personalized with up to one initial (uppercase only). Face, approx. 0.5"D (12mm). Made in the USA. Please allow up to 10 business days for delivery. Please Note: Personalized items may not be ordered blank. Please order carefully. Orders for personalized items cannot be canceled, and personalized items cannot be returned.